AG Automobiles Ltd. (AG Auto) was incorporated in August 2004 with a view to rejuvenating the country’s transport sector. Bangladesh is now one of the fastest growing economies in the world, and poised to become the 30th largest economy by the year 2030, and Anwar Group of Industries remains one of the pioneers in industry and leader in business innovations for generations. 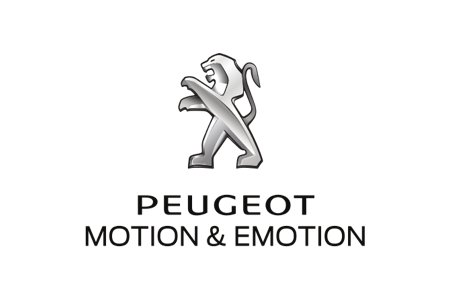 The Group had taken notice of the potential in the automotive sector and incorporated AG Automobiles (AG Auto) in August 2004 with a vision to introduce dealerships of world renowned automotive brands and eventually manufacture parts and vehicles in Bangladesh. 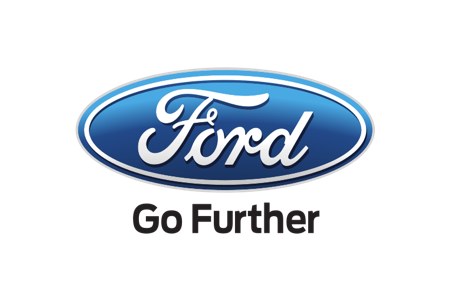 During the year 2008, AG Auto was awarded the ‘Golden Shovel’ (dealership) of America’s #1 Automotive brand –Ford Motor Company. 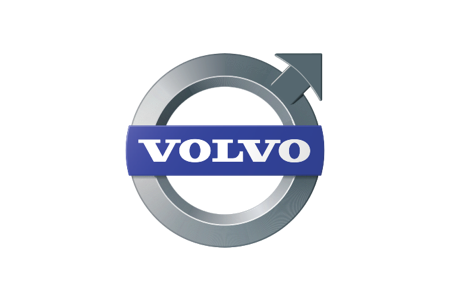 AG Auto soon became one of the fastest growing Ford dealership in Asia-Pacific, and pursuing to cater to the needs of all customer segments, the Group received the rights of Volvo followed by Peugeot. One of the major strength of our automotive division is our team’s passion and determination to create a better customer experience and satisfaction at every touch point with nationwide network of workshops, emergency road side service facilities, and sales centers – providing true customer convenience. With the synergy amongst Anwar Group and the world renowned brands and their heritage can be surely determined that the automotive industry of Bangladesh will proudly witness many new innovations and dimensions.